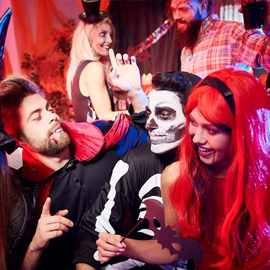 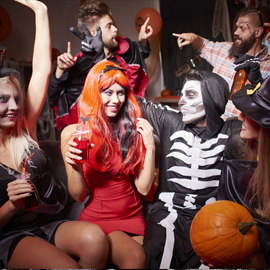 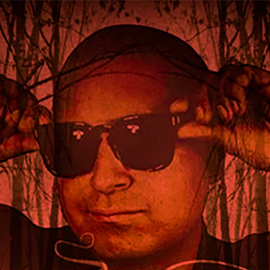 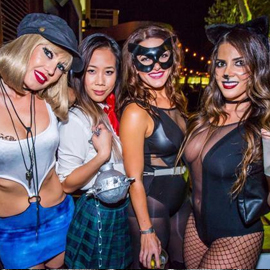 NewYorkCityHalloweenParty.com brings you THE HOTTEST HALLOWEEN PARTIES ALL AROUND! 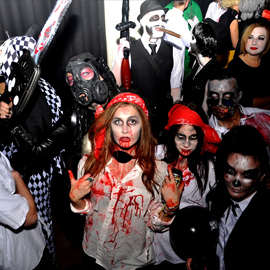 For the craziest, spookiest New York Halloween Parties Log onto NewYorkCityHalloweenParty.com or call (347) 592-0300. 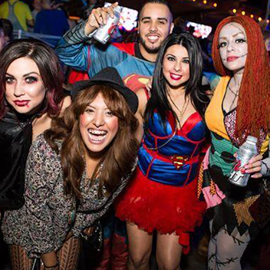 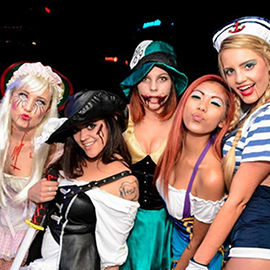 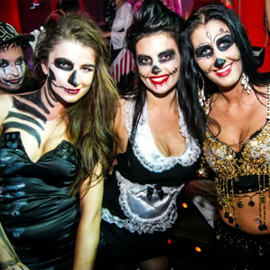 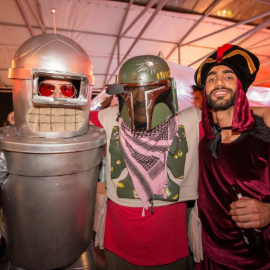 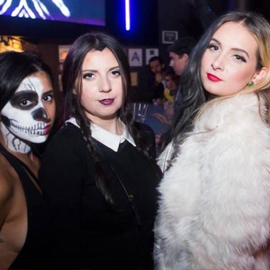 NYC Halloween Clubs, Lounges, Bars, Boat Parties, Rooftops & more! 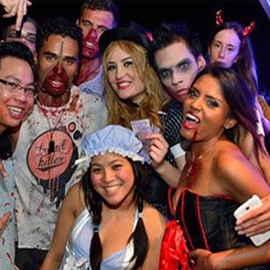 From goons & goblins, our venues to our top celebrity DJs, our goal is to leave you with Halloween memories that you cant forget....Beware! 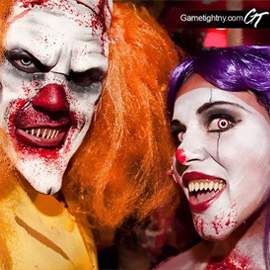 FOR MORE HALLOWEEN INFORMATION/ DIRECTIONS/ TICKETS OR ANY OTHER HALLOWEEN PARTY CALL/ TEXT 3475920300 OR LOG ONTO NEWYORKCITYHALLOWEENPARTY.COM !